Registration is $15 for non-members. The course is being taught by Steven Bradley, who has an extensive background in law enforcement, focusing his career on investigating child abuse, domestic violence, and crimes against he elderly. Mr. Bradley is nationally recognized as an expert on law enforcement’s response to intimate partner violence, technology related crimes, and stalking/cyberstalking. 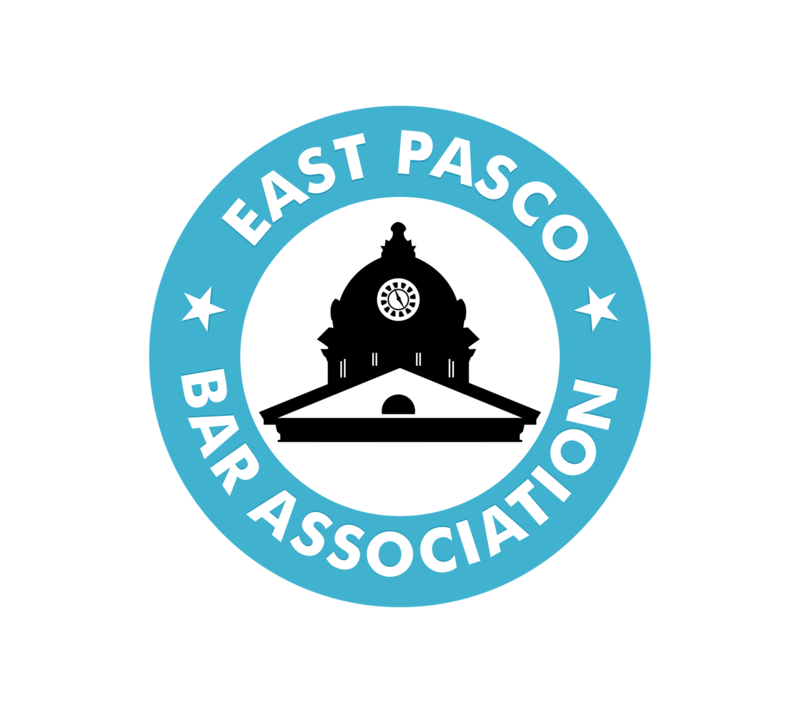 Copyright 2015, East Pasco Bar Association, Inc., a 501(c)(6) non-profit organization.